Defending champion Graeme McDowell ended nine shots behind winner Matt Kuchar at the RBC Heritage tournament in South Carolina. The Northern Irishman carded a one-under-par 70 in his final round at Hilton Head Island to finish on two under par overall. American Kuchar's final-round 64 saw him win by one shot from Luke Donald of England who shot 69. McDowell stays at 14th in the world ranking, with Rory McIlroy 10th. 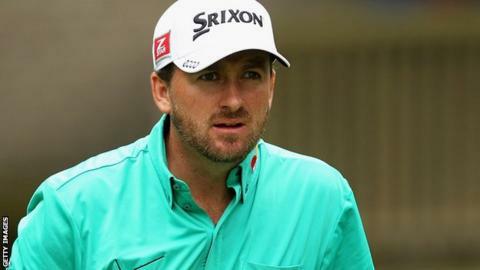 Former US Open winner McDowell came into the tournament having missed the cut at the US Masters. Kuchar holed from a greenside bunker for a birdie at the last for a seven-under-par final round and 11 under par overall.